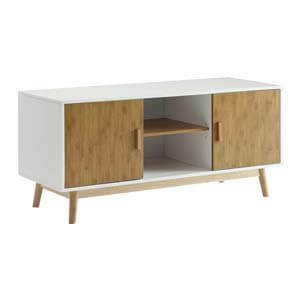 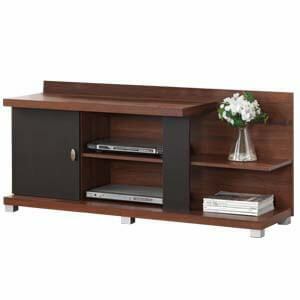 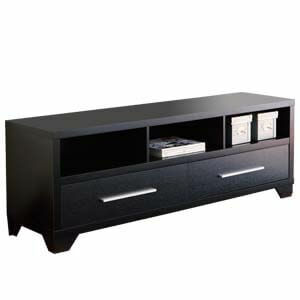 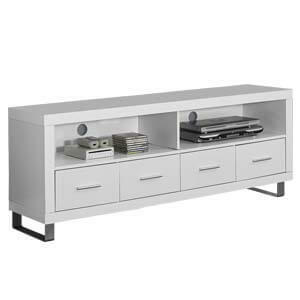 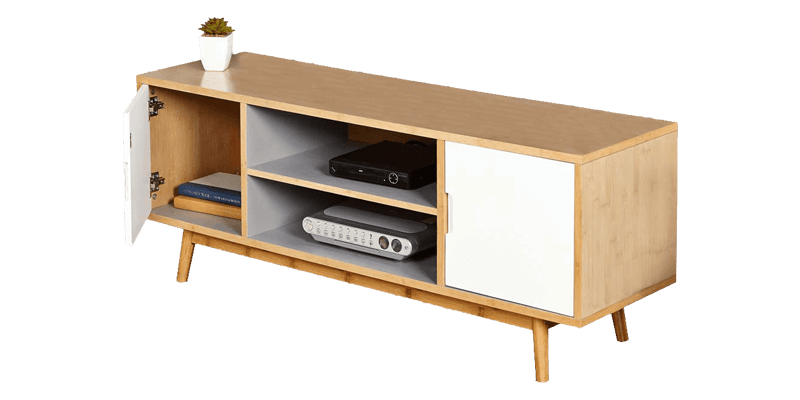 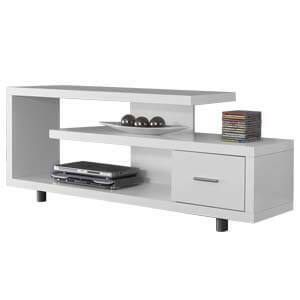 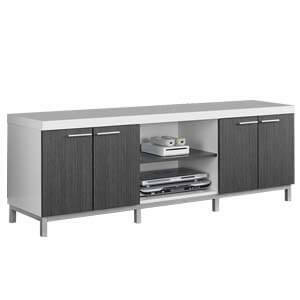 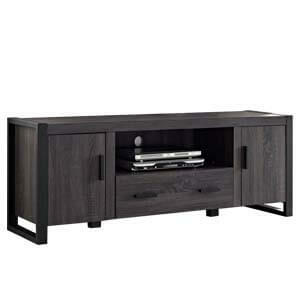 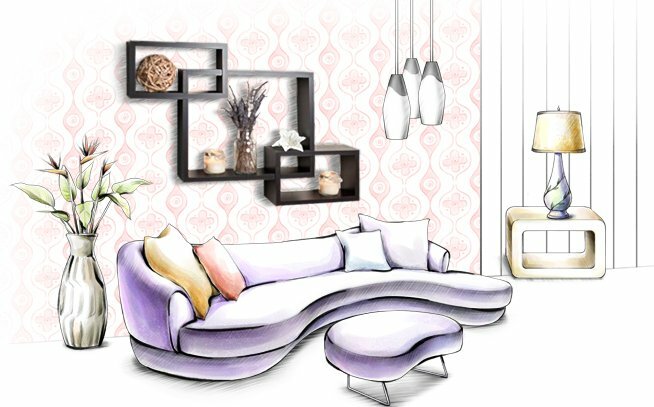 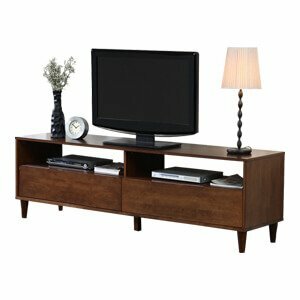 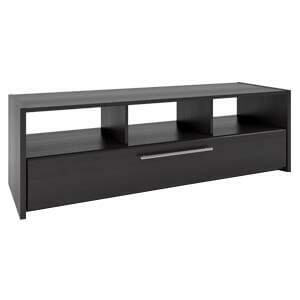 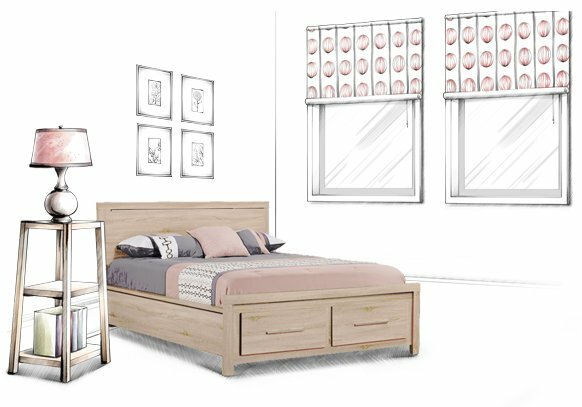 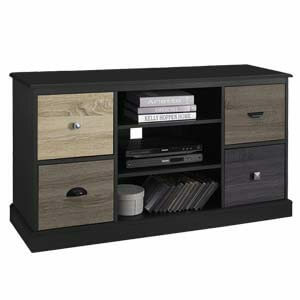 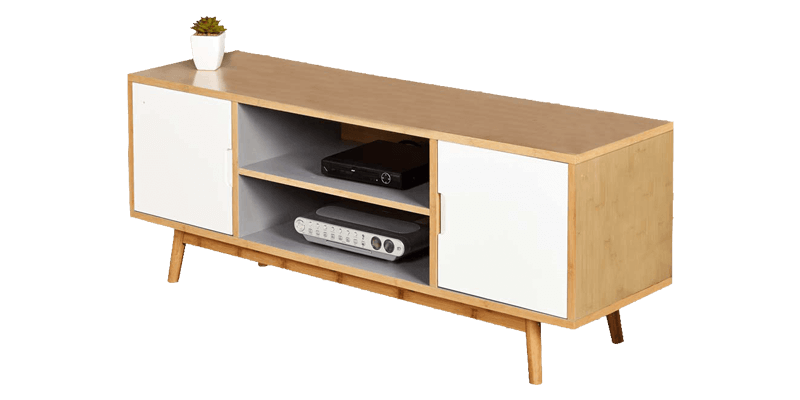 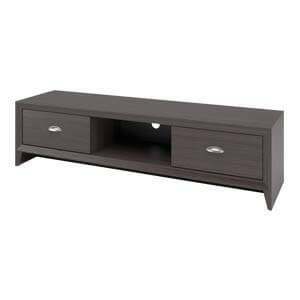 Modern styled and low profiled this tv entertainment unit is perfect for those who prefer compact corner entertainment units. 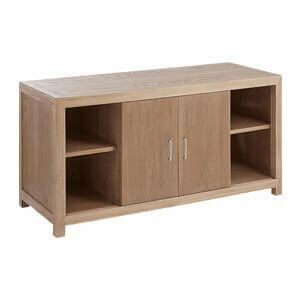 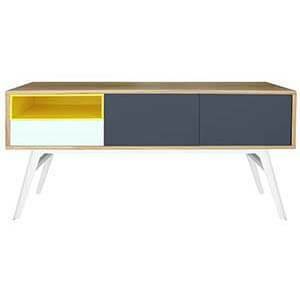 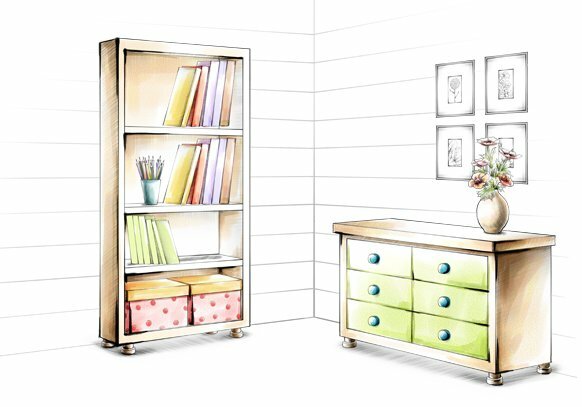 Handmade, it’s got a sleek table top, two open shelves and closed cabinets. 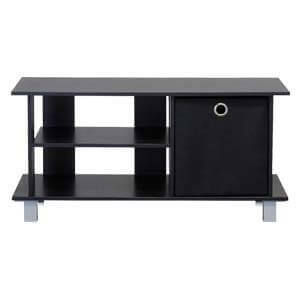 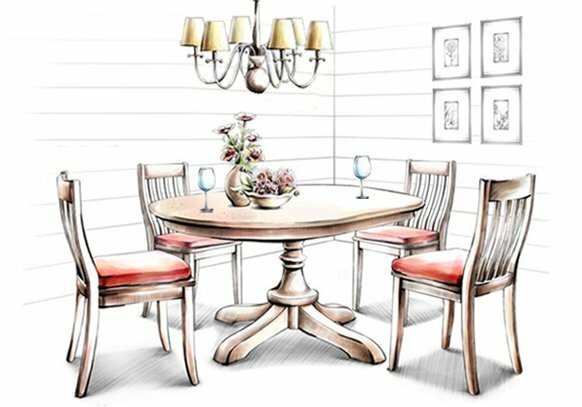 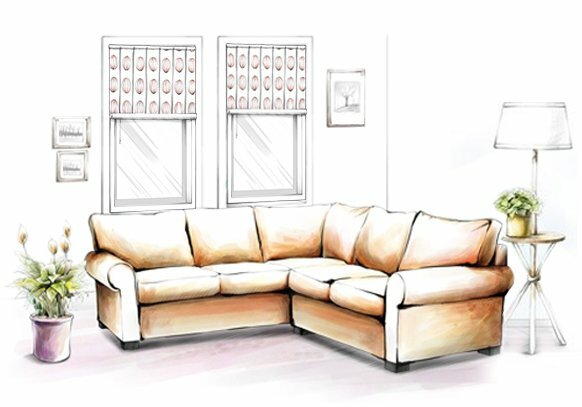 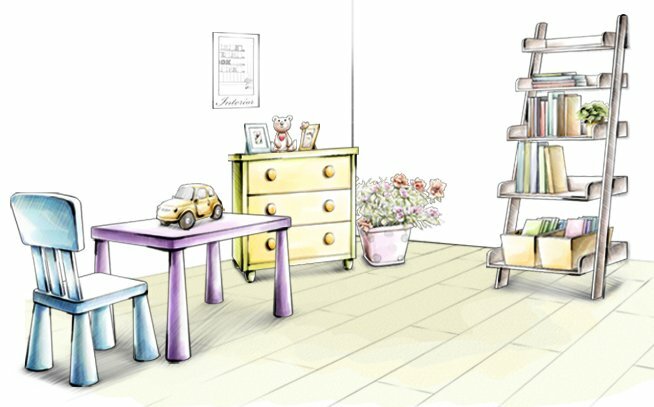 It’s rounded wooden legs that keep it sturdy.